Marcona almonds are the fruit of the almond tree grown primarily in Spain. They are heart shaped and are considered by some to be the best almond in the world. 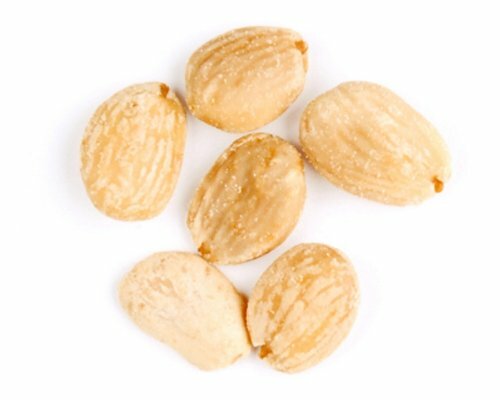 Marcona almonds have a milky, nutty flavor and are softer and juicier than California almonds. Marcona almonds are traditionally fried in oil and lightly salted, and are served alongside a glass of sherry, Manzanilla olives, or a local cheese paired with quince paste. They can also be used in baking recipes, or to garnish a Moroccan Tagine made with lamb and prunes. Marcona almonds are also a delicious and sophisticated touch to an artisanal cheese board.